This is the first show of Queen's first headlining tour of the UK. 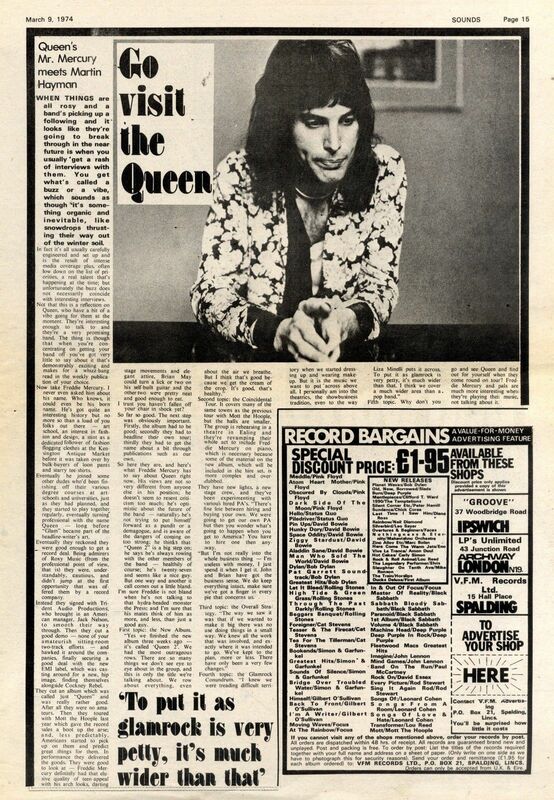 According to a Sounds article to be published on March 9, they rehearsed for the tour at Ealing College. 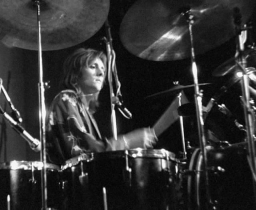 Since this is the opening night, it is assumingly the first time the Queen II version of Procession would be used as the opening music before they'd launch into Father To Son (a more primitive version of the song was used in 1973, and the Queen II album had been finished a few weeks back, as clarified in the same Sounds article). 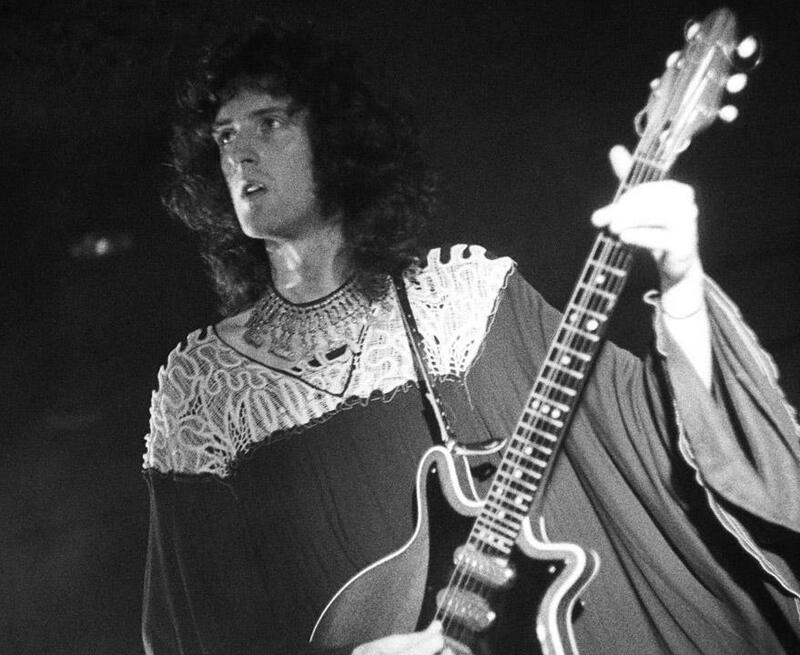 Going along with their image in the photos from the soon-to-be-released "Queen II" LP, on this tour the band (particularly Freddie and Brian) would begin dressing in elaborate black and white outfits created by designer Zandra Rhodes. 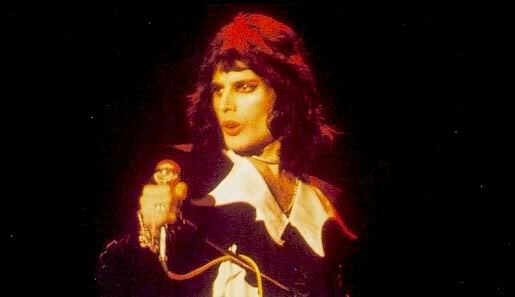 After noticing the band's general attention to balancing the visual and musical aspects of their show (things like Freddie's black nail varnish especially come to mind), many concert attendees would start thinking this band may be something special. Seven Seas Of Rhye, soon to be their first English hit song after having been both released as a single and performed on Top Of The Pops the previous week, is now a part of their live set, as well as See What A Fool I've Been, its B-side. 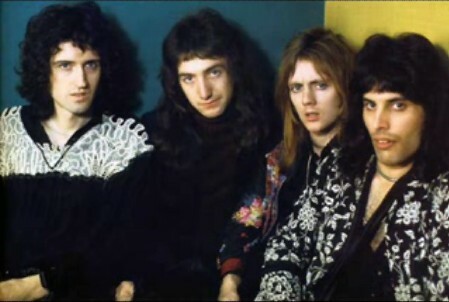 White Queen and The Fairy Feller's Master-Stroke off the new album have also been added to the set, as well as Great King Rat and Modern Times Rock 'n' Roll from the debut album. 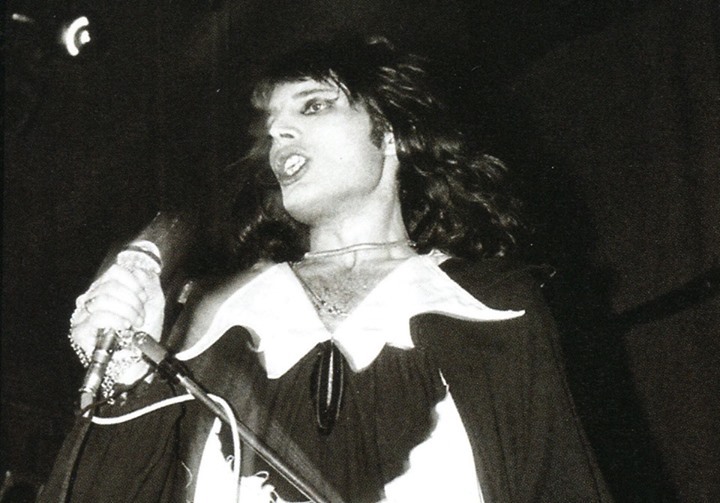 With the new songs White Queen and Seven Seas Of Rhye being performed on this tour, this marks the first time Freddie would be seen on stage playing piano, something which would happen every night for the remainder of their concert career (with the exception of the show in Canvey Island, where the venue only had a Wurlitzer on hand). 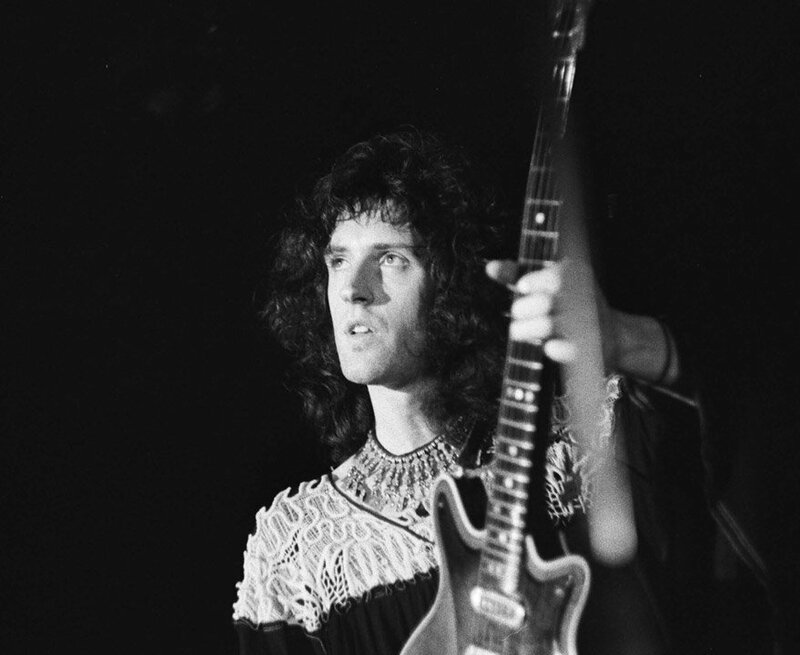 At many shows on this tour, audiences would sing the British national anthem God Save The Queen, awaiting the band to come on stage for an encore. 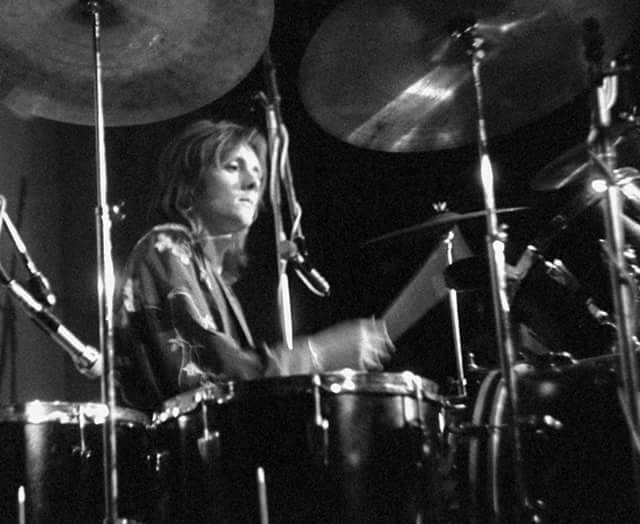 This would inspire the band to record their own version of the song which would be played at the end of their shows by the autumn of 1974. 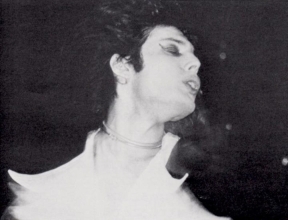 The photos seen above could be from any of the next month of dates.